The special care nursery sees one-third of the babies born. The Our Kids organisation has purchased more than 1.4 million dollars of vital equipment. Each year $25,000 worth of equipment is purchased. 'Our Kids' more formally known as the Northern Rivers Children's Health Fund was founded in 2001 by Dr Chris Ingall. The aim of 'Our Kids' is to improve the health services for children in the Northern Rivers area, by purchasing paediatric equipment for the Lismore Base Hospital and the surrounding satellite hospitals. Our Kids also issue annual Community Grants; these are for families or organisations that care for special need children. These grants purchase equipment, medicine and therapeutic items to help care for these children. These grants open in June each year and close July 1. For guidelines to apply click here. Thank you for helping us help our kids! Cherkirra has cystic fibrosis. She battles hard every day against lung infections. She has achieved great things in a number of sports. 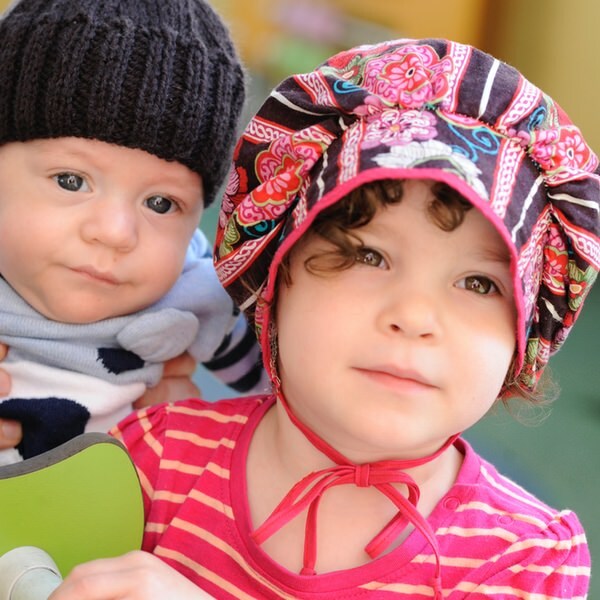 Both Logan and Isabella were born extremely prematurely. Both are thriving. Nash is a delightful two year old who has needed nasogastric feeds to thrive. 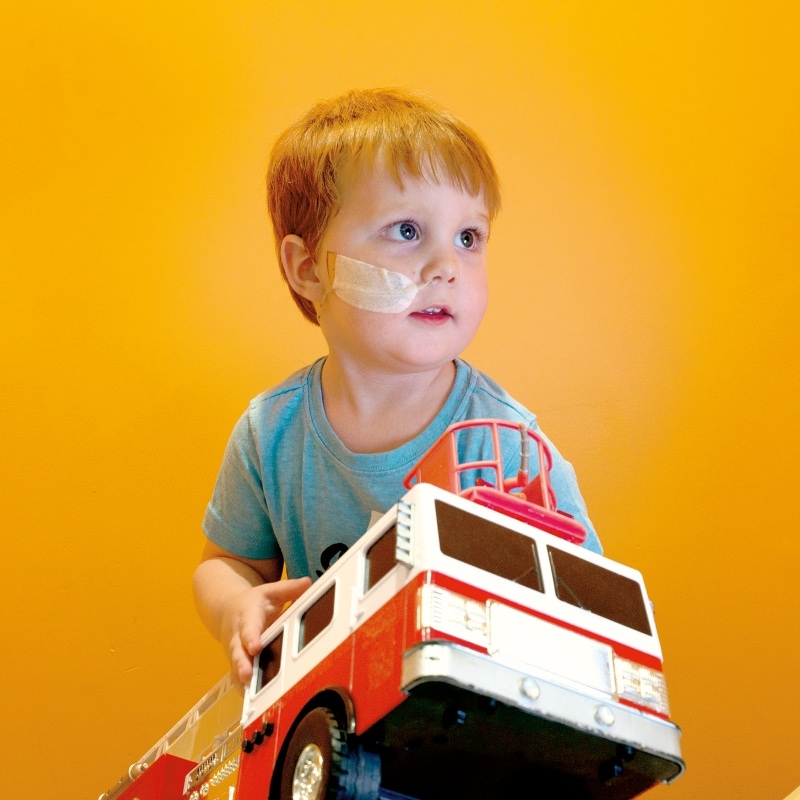 He has spent many weeks of his life in the Children's Ward, and hopefully will have his tube out in the near future.